The experts in providing top quality Pig On A Spit for your Wedding, Party or Corporate Event, we take care of all your catering needs and add a memorable touch that your guests will enjoy. 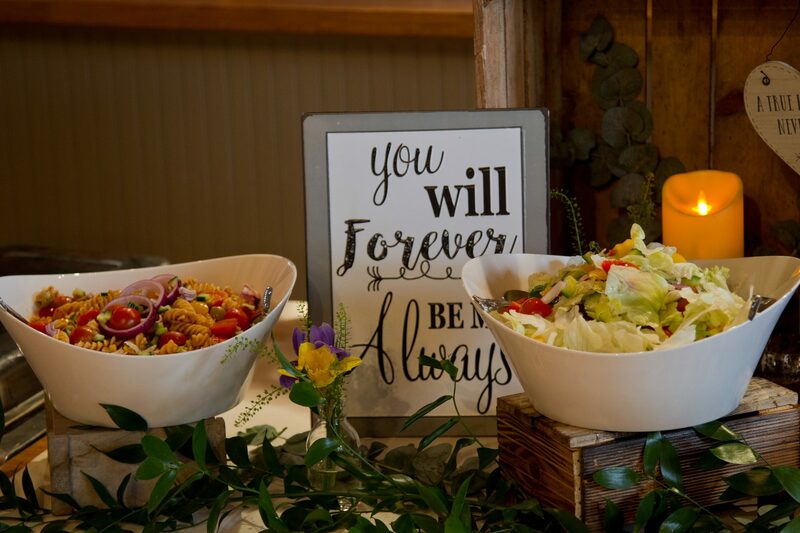 View the pigspit menu rangeAre you Planning a wedding? 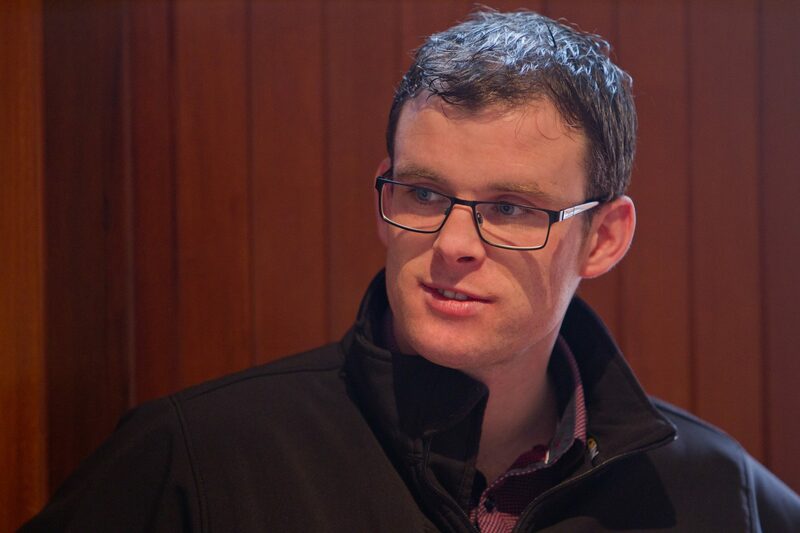 Jonathan Marry is a second generation pig farmer in Dowth, near Drogheda in Co. Louth. 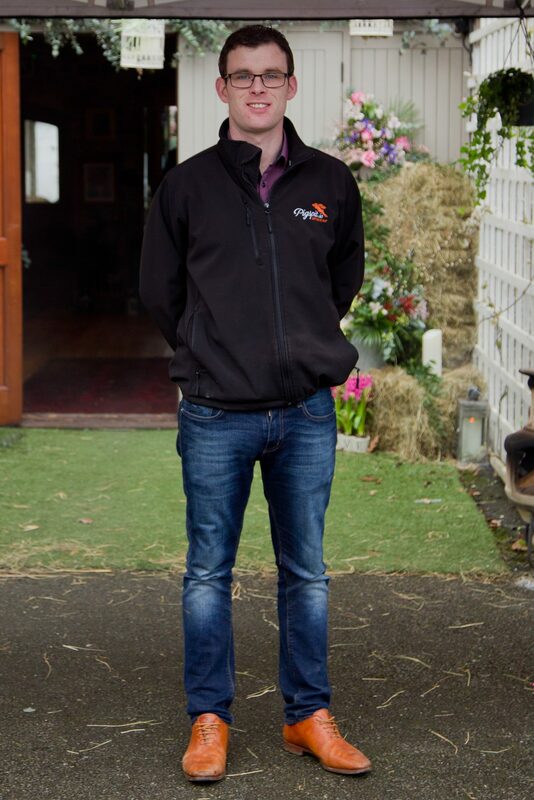 He runs the farm established by his Father Jack in the 1970’s. While undertaking a daily visit to the creamery as a young man Jack realised there was an over-supply of milk, this led him into pig farming. Over the next 40 years Jack became one of Ireland’s most respected and influential pig farmers, pioneering many methods that improved quality and animal welfare. At Pig Spit we specialise in Weddings, Corporate Events, Special Birthdays and just about any occasion you want to celebrate in style! We’ve got a selection of menus here on the website but can customise to suit too and we can cater for every taste. You can read a little about what our customers have to say and please get in touch if you’d like more details at any point. You can find us on Facebook and Twitter, thank you for your ongoing support, we do appreciate it. 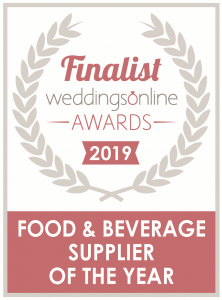 At PigSpit we cater for weddings – either the main event or the increasingly popular next day family and friends party. Our packages are flexible and take into account all those extra touches you need for your big day. Over the years PigSpit have worked extensively within the Corporate Sector across Ireland catering for Fun Days, Christmas Parties, Staff Away Days, Customer Appreciation Events and lots more for groups of 40 – 1500. Big Birthdays, Communions, Confirmations, Christenings or Family Get Togethers – we’re budget friendly and professional so leave the catering to us while you’re free to ensure you join in with making special memories. Making A Payment Or Looking For A Quote? Interested in hearing a little more about how our Pig On A Spit works? 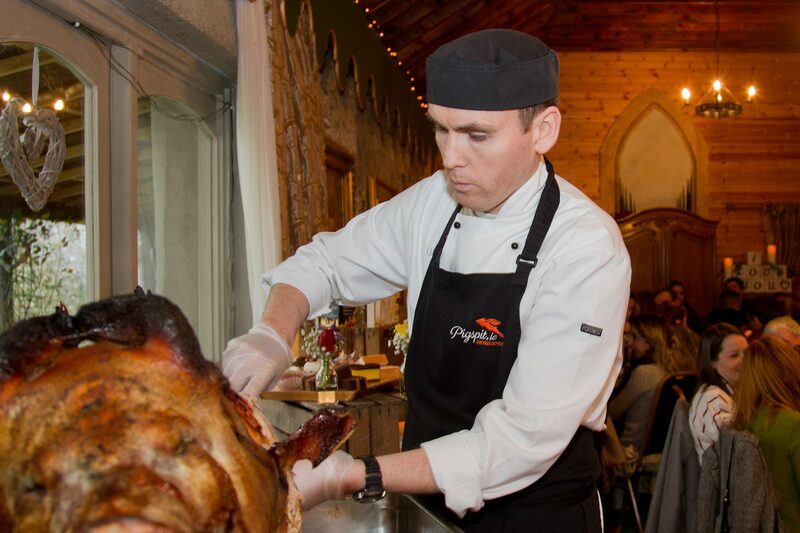 Listen to Chef Paudie Carolan give a little further insight into how our delicious Pig On A Spits adds a memorable touch to your event.